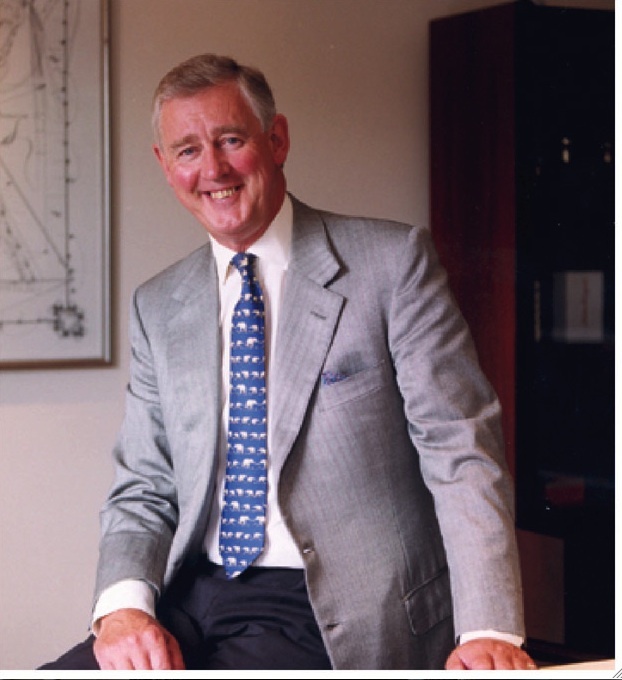 insider interview – Kenneth Green, Chairman of Kenneth Green Associates. Yesterday Kenneth Green, Chairman of luxury fragrance and skincare distributor Kenneth Green Associates was welcomed into the Fragrance Foundation’s elite Circle of Champions. Truly passionate about fragrance, he is only the third UK recipient to receive this prestigious industry award (the other two being Sir Paul Smith and grande dame of British fashion Vivienne Westwood) and a more deserved recipient I can’t think of. 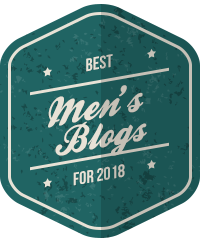 Here he shares his insight into the current state of the male fragrance industry and what reveals what makes a genius juice…. 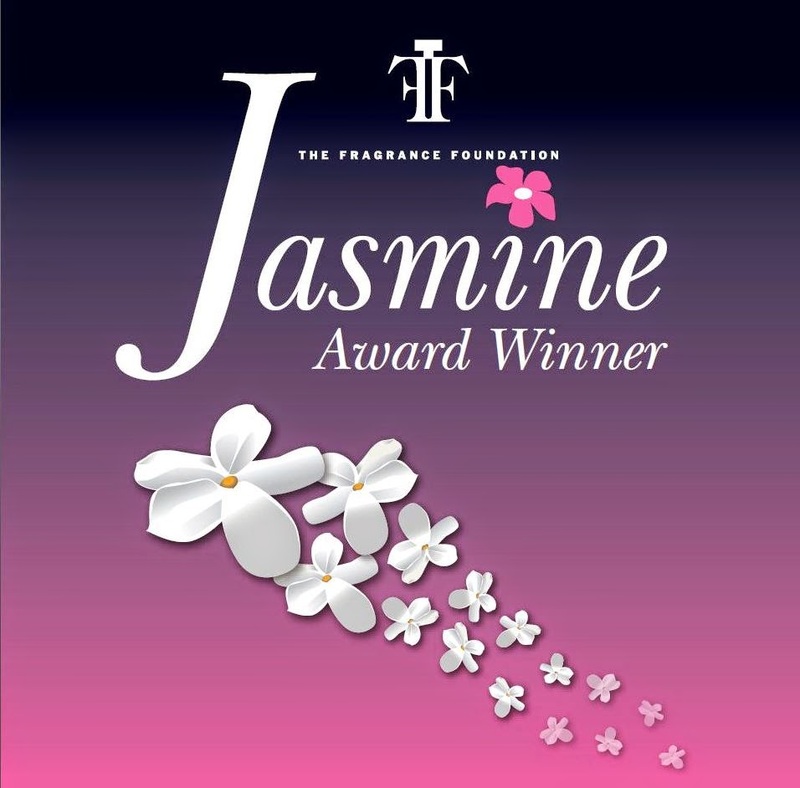 GG: What does it mean to you to be honoured by The Fragrance Foundation in this way? KG: It makes me very proud for our company’s achievements over the past 20 years. 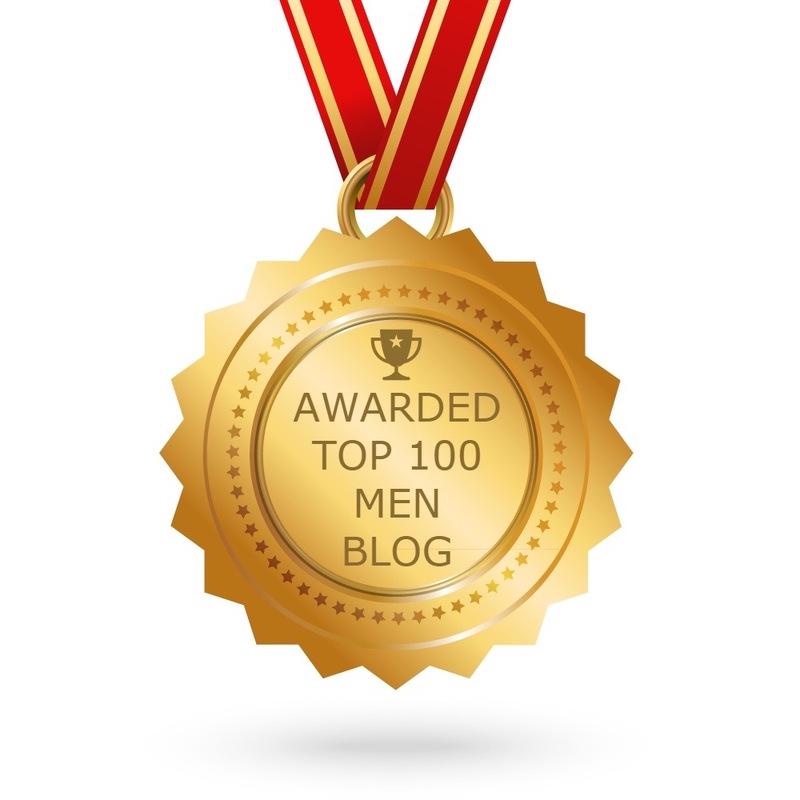 GG: So what’s your favourite male fragrance of all time? KG: Definitely L’Eau d’Issey Pour Homme. It’s clean, fresh and discreet and is housed in a beautiful, yet simple, classic package. Designed by Mr Miyake who is a very involved icon – not just a name on a pack. GG: Best male fragrance bottle of all time? KG: Jean-Paul Gaultier Le Male. 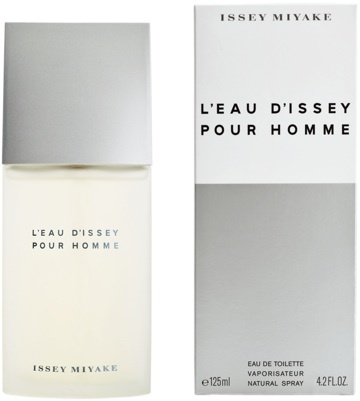 GG: Why do you think fragrances like Le Male and L’eau d’Issey Pour Homme are still so popular, years after their launch? KG: Great package and design, both of which were the process of creativity of the designer whose name is on the box. They’re both fragrances that are original and that can be used time and time again. GG: So what qualities make a male fragrance a ‘classic’? GG: I’m terrible at hiding my feelings when I smell a new fragrance I don’t like. Are you honest when you’re in a similar situation? KG: Yes – if not it would cost of lot of time in wasted professional effort. Taking a fragrance to market that does not work is criminal, not to mention a waste of “my money”! GG: What has been the most exciting new men’s launch of 2009? Paul Smith Man, created by our own British designer with much personal care and attention to detail. Paul even took the advertising creative photos himself. GG: As a male grooming writer I must say I have been very disappointed by the lack of inventiveness of the industry in the last few years. Nobody seems to be taking chances any more and it’s hard to see any of the new launches becoming classics. What are your views on this? KG: There is a degree of banal and fast and dirty launches that do not portray quality or longevity, together with “copy cat” fragrances – i.e. ones that just follow the last successful smell instead of being creative. We do see creativity and quality, though, coming from Classic brands, Terre d’Hermes for example. Van Cleef & Arpels – Collection Extraordinaire, A-Scent by Issey Miyake, Paul Smith Man, Serge Lutens, Annick Goutal. All have heritage and love and care in creation, together with quality in the package, bottle and juice. GG: The last year or so has been a tough one in terms of the economy. How has the recession affected the male side of the fragrance industry? KG: The Fragrance Industry has done well in recession and grown again. It is not in decline. The feel-good factor of a £400 new overcoat or a £5,000 wristwatch might not be appealing but a £40 bottle of your favourite pleasure is a wonderful and affordable “quick-fix”! I really enjoyed this interview and Mr Green is totally right bit the Miyake and Gaultier fragrances feel like you actually own part of the brand – it feels like the designers handwriting both in terms of the smell and the packaging . This just ins not true with the Paul Smith fragrance unless he know plans to stock his clothes in Tesco or Primark . Give us some character in this dull bland safe age. 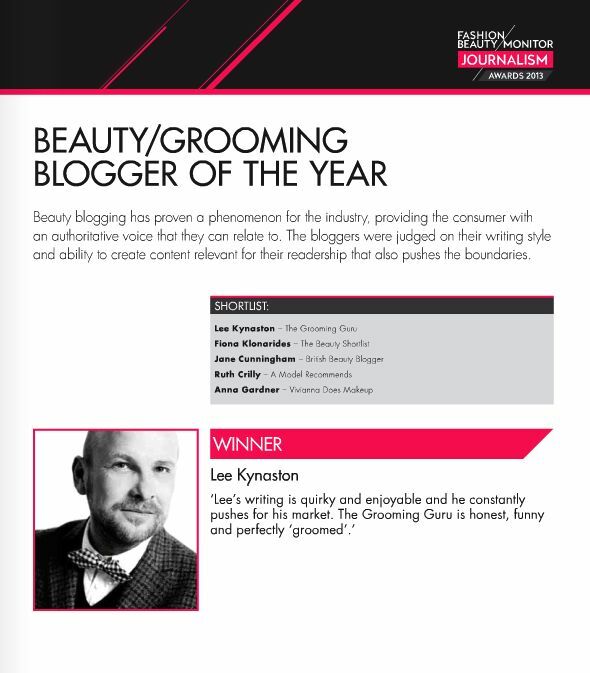 Congratulations to Kenneth, a well-deserved accolade, he is a true gent! I would like to know which of the Serge Lutens fragrances you would recommend, GG, for me to buy for my husband. He is not very discerning, but I am! Actually, I know your lovely other half Ms Beauty Edit! Personally, my choice would be Chêne but it’s not to everyone’s cup of tea. Nice an woody (obviously) and fairly long lasting. Oh, yes you do know him, reckon he could carry it off? I like the sound of it anyway, so that’s the main thing! thanks! A little off topic maybe, but a plea for people to consider the ethics of buying things like designer clothes. Please try and consider, for example, the things the item is made from, the human rights of the employees where they’re made and the green credentials of retailers. And endeavour to recycle rather than discarding. Thanks!!! !